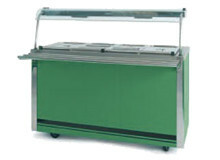 We specialise in the design, supply and installation of catering equipment and food servery counters for all types of catering operations. Specialise in design, supply and install of catering equipment and food servery counters in the Birmingham area and nationwide. We pride ourselves on our top class reputation, highly competitive prices and fantastic service. Our close knit team (including our highly valued fabricators and services engineers) understand the environment we are working in and aim to reflect the flexibility required in a service lead industry. Orders direct to your premises. 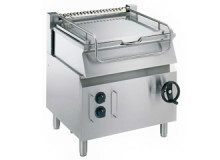 We offer a huge range of equipment to suit all different establishments. 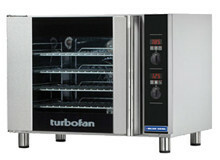 Speak to us today for a free no-obligation quote on any catering equipment. 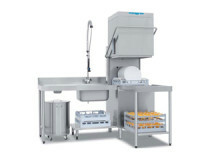 Catering Equipment can be tailored to your exact needs, ensuring a perfect fit in your restaurant, school, etc. Measure your environment yourself, or request one of our experts. 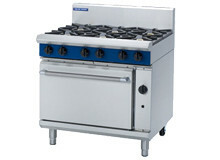 There are many suppliers that offer a wide range of products; very few however offer the quality of service of Bournville Catering Equipment. From the helpful and knowledgeable office team to John and Carl whose experience is invaluable in assisting The Belfry to acquire the wide range of products we need, from teaspoons to ovens we know that help is at the end of the phone. 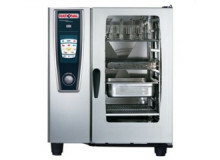 Having used Bournville Catering Equipment for the last 10 years, I have found them to be attentive, reliable, dependable and most cost effective of all the other options that I have at my disposal. With quality and service having been the main criteria that we look for in a supplier Bournville have not disappointed yet. From day one, nothing has been too big or too small for Bournville Catering, and if they can’t do it they know someone who can. Great Pricing and great personal service, I would certainly recommend their services. 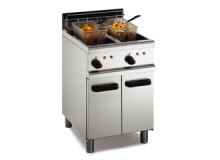 I have to say I was impressed with your service, as promised fryer arrived and on queue, so did the engineer. Very slick operation. We look forward to doing more business with you. The philosophy when establishing BCE Ltd was to give its customers a highly responsive, very personal level of service from first contact, through the supply and installation process and, just as importantly, after sales care. This approach has been the mainstay of our business and continues to ensure we successfully provide for our customers’ needs. 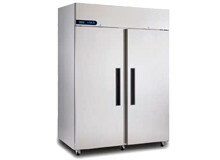 We pride ourselves on being able to respond rapidly to the demands of our clients, be that a tender stage, procurement stage or post installation. Our close knit team understand the environment we are working in and aim to reflect the flexibility required in a service lead industry. We use a wide range of leading edge products from some of the most respected manufacturers. 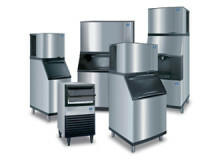 We specialise in offering complete catering equipment solutions, handling catering projects from the design of your kitchen to the manufacture and installation of equipment. So, if the piece of equipment you have in mind isn’t listed, don’t worry just give us a call to discuss your requirements and we’ll do the rest. From coffee bars to hotel chains, we aim to supply you with what you need professionally, at competitive prices and to a high standard.